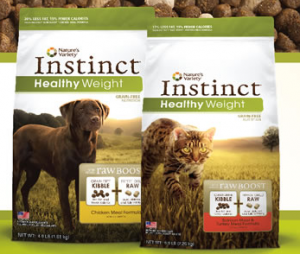 Go to Nature’s Variety Facebook page, like it and get a coupon for $4.00 off their Instinct Healthy Weight Pet Food. 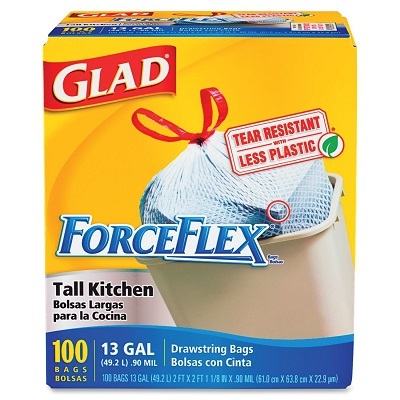 Click on the “Free Sample” tab and fill in the form to get your coupon. 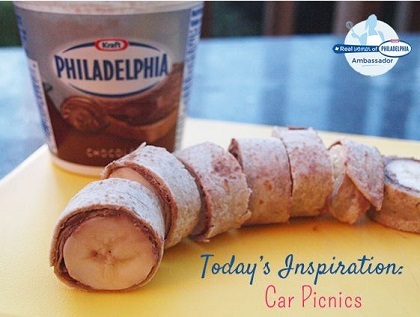 Enter to Win a Philadelphia Chocolate FPC Bundle consisting of 10 Free Product Coupons to share with whoever you like. To enter this contest you must be a member of Real Women of Philadelphia and then comment in their blog about who you would share this bundle with if you were to win. You must get your responses entered by September 20, 2013. Winners will be randomly selected and announced September 23, 2013. 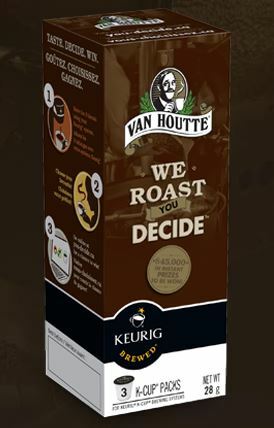 Get a Free Sample of Van Houtte Coffee and a chance to win 1 of 395 Instant prizes when you enter the competition. Just click ‘Like’ them on Facebook to get started and enter the contest. Free coffee samples are great to see if you want to try a different coffee or to just have around the house in case you run out. It would also be a great stocking stuffer in December so get your free sample now! Limit to 1 sample per Facebook account and per household only. Ends on 31st December 2013.